After the Korean war ended a few American prisoners of war chose to try life under communism instead of going back home to the USA. 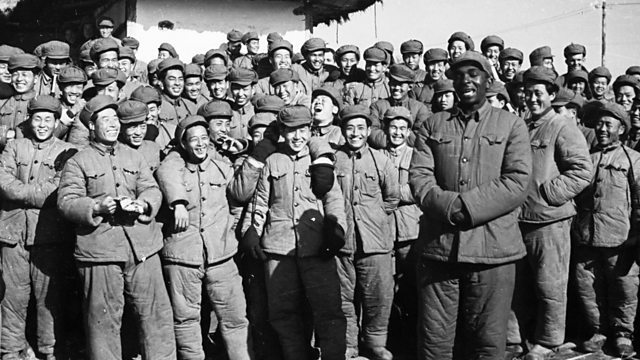 When the Korean War ended, a few American prisoners of war chose to go with their captors and try life under communism, instead of heading home to the USA. David Hawkins was one of them. He told his story to Chloe Hadjimatheou in 2012.